Trading for almost 15 years, Emerald Windows and Doors have pleased hundreds of homeowners with our services and products throughout the area of Marlborough. With such a diverse range of products to suit almost every homeowner taste such as uniquely shaped uPVC windows, warm roof conservatories and secure fire doors, we’re committed to helping the homeowners of Marlborough feel proud of their home’s function and aesthetic. All of our windows are of high quality and offer great benefits for modern homeowners including energy efficiency (reduces heating bills), security (multi-point locking) and aesthetics (choice of colours). We have been serving the area since 2004 with many installations in Rockley, Mildenhall and other surrounding areas. It’s highly likely that we’ve worked on a house near you! Thousands of windows installed in the local Marlborough area. "Great service, excellent product, efficient installation, can't praise them enough." Firmly establishing itself as one of the country’s most loved market towns, Marlborough has seen substantial growth since the early 20th century with the town council building houses in places such as Chiminage Close, Coldharbour Lane and Lainey’s Close. These properties have now become a staple in the town and boast a heritage style Emerald can help enhance with visually authentic but high performance double glazing products. Our energy efficient glazing is capable of being incorporated into all of our products – whether you’d like to provide a touch of elegance to your traditional home with sash windows, open up some additional living space with a conservatory or let in natural light with folding doors. If you live somewhere in or around the high street or say near Silbury Hill and are suffering from poor insulation, Emerald are on hand to help! Our double glazing service will enhance any home improvement ideas or requirements you might have with thermal performance, low maintenance, security and durability, no matter if it’s a window, door or conservatory. 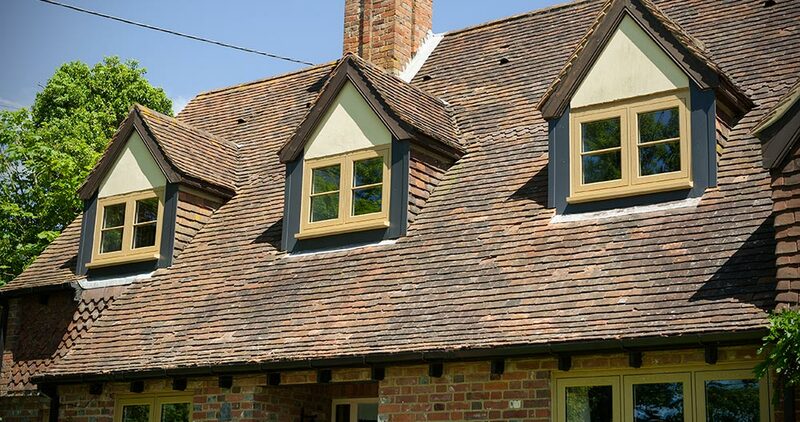 Whether you live just a stone throw away from the River Kennet or in one of the many rowed houses alongside High Street, we can supply any home with these various performance enhancements to keep your home inviting and comfortable. As a family-owned, family-run company, we treat evert Marlborough home we work in as if it is our own, providing both a friendly and personal touch to any project we undertake, from the smallest window replacement to large scale conservatory builds. Chances are we’ve already fitted a product somewhere near you, be it a composite door in Lockeridge or a roof replacement in Overton.